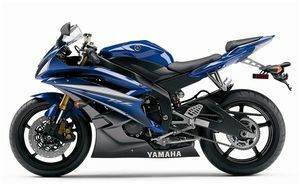 Yamaha's YZF-R6 is a 600 cc sport bike, first introduced in 1998, updated in 2001, 2003, 2006 and revised in the years in between. 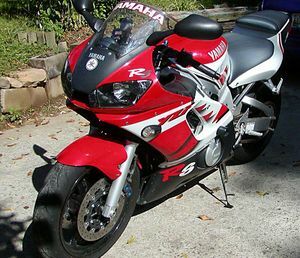 The current version (model year 2006) has a 161 kg (357 lb) dry weight, which delivers 133 hp (97.8 kW). 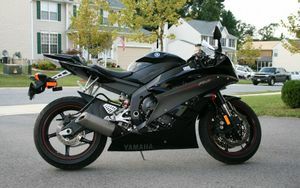 The R6 is usually considered visually appealing and has been described as looking like "a sinister cross between Samurai armor and 21-century motorcycle tech". 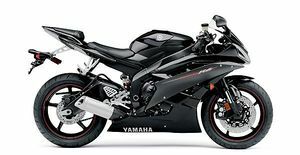 The R6 is seen as a direct competitor to the 16500 rpm ZX-6RR by Kawasaki which comes equipped with a close-ratio transmission and a slipper clutch. 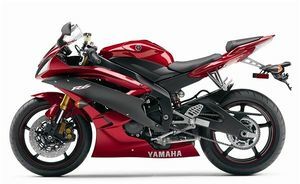 The R6 addresses this competition with the higher horsepower and higher-revving engine on a vehicle that has a lower dry weight. 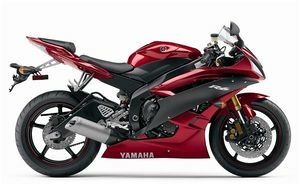 As well as this improved engine performance, Yamaha also added a slipper clutch and significantly upgraded the suspension. 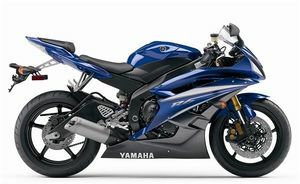 Retailing for $9199 in the United States, the new R6 is currently the most expensive middleweight superbike on the U.S. market. 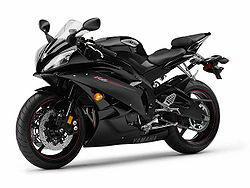 It also competes with the Suzuki GSX-R 600, the Honda CBR600RR, the Ducati 749 or the Triumph Daytona 675. 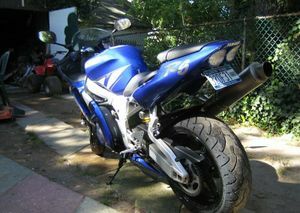 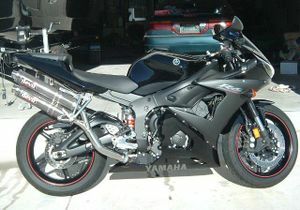 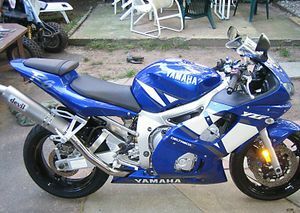 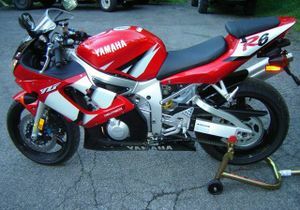 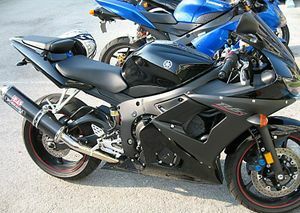 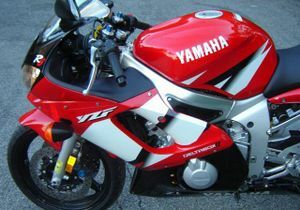 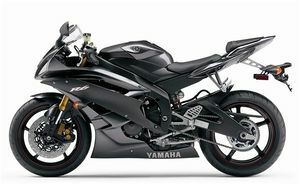 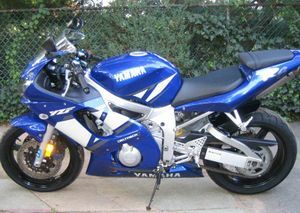 Yamaha advertised the R6 as capable to running at up to 17,500 rpm. 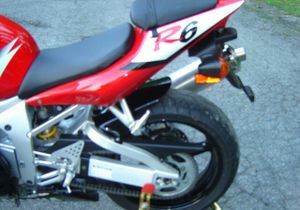 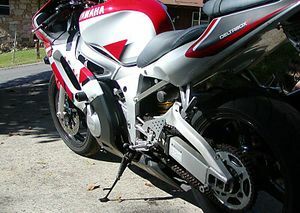 This is 2500 rpm higher than the previous R6 model and it is the highest redline of a widely distributed production four-stroke engine (the Honda CBR250RR had a reputed redline of 18,500 rpm but was originally distributed only in the Japanese market). 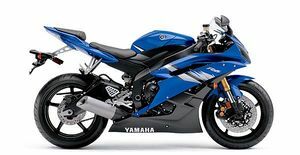 Such a high speed is near to levels known only in Formula One engines, where valve springs stress problems led to the adoption of pneumatic return at more than 19,000 rpm. 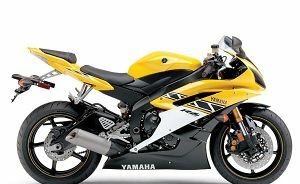 But it was widely reported that the new 2006 YZF-R6's motor did not have this redline level and was closer to around 16,200 rpm. 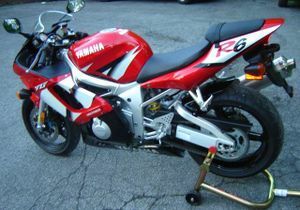 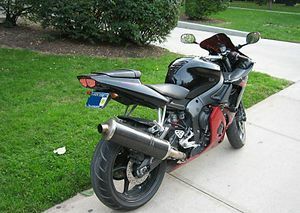 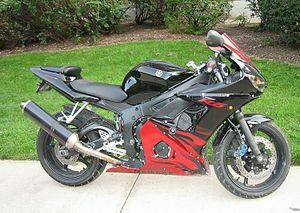 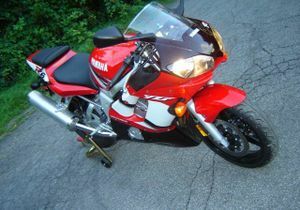 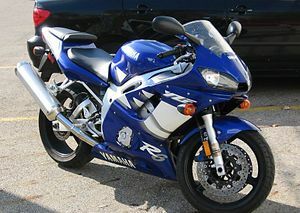 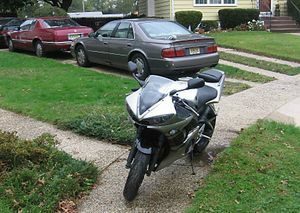 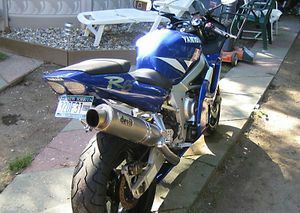 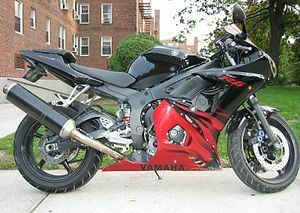 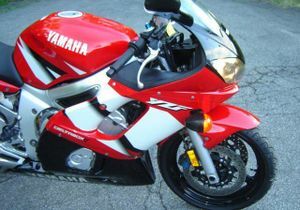 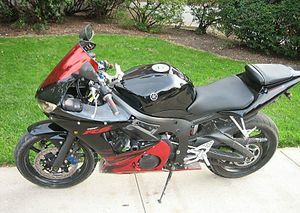 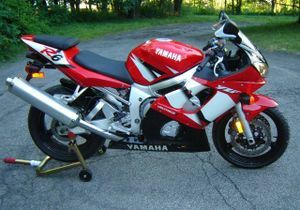 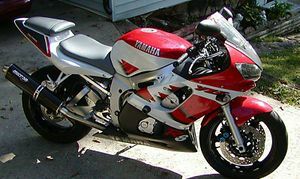 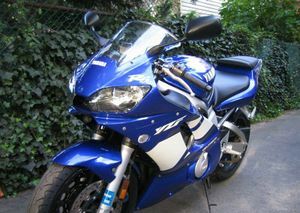 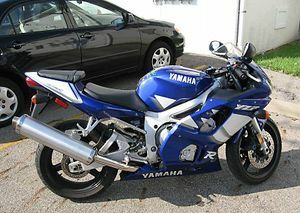 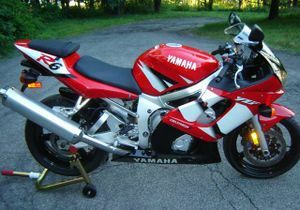 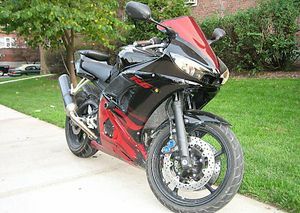 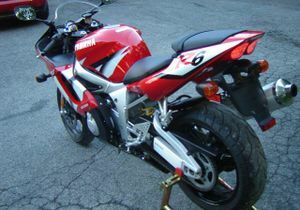 In February 2006, Yamaha admitted the bike's true redline was more than 1,000 rpm lower than advertised and offered to buy back any R6 if the customer was unhappy. 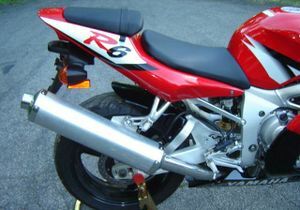 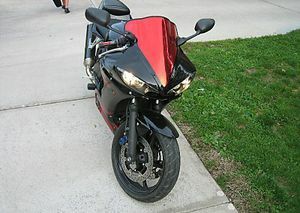 This is not the first time a sportbike's true redline has differed from it's redline shown on the tachometer. 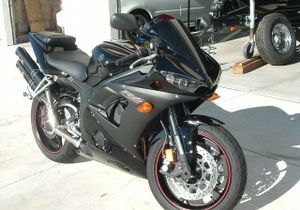 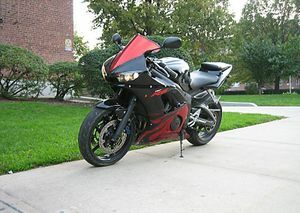 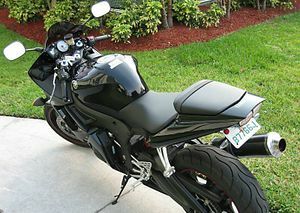 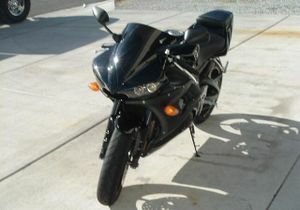 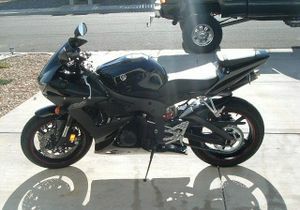 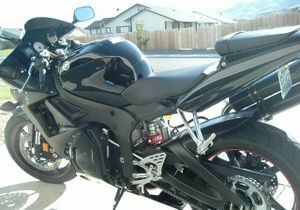 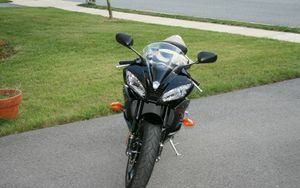 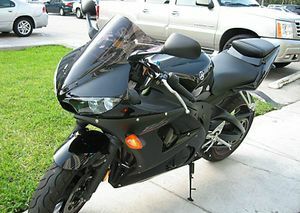 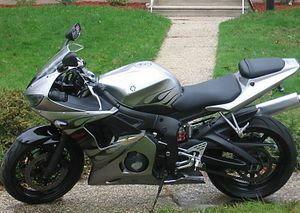 The 2005 Kawasaki ZX6RR has an indicated redline of 16,500 rpm on its tachometer. 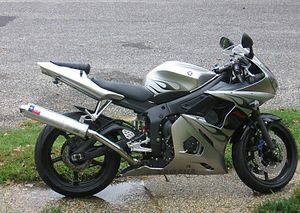 However, during a SportRider magazine test in the fall of 2005 when testing the ZX6RR on a dynamometer it wasn't possible to get the motor to rev past 15,000 rpm. 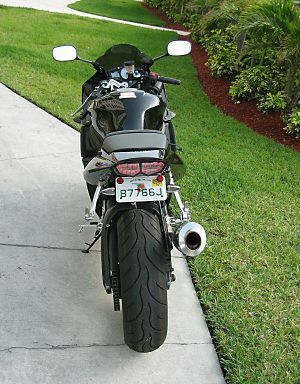 The tachometer on most sportbikes is off by a certain percentage. 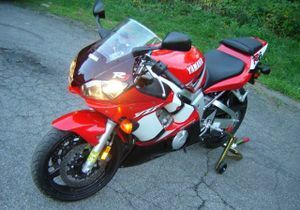 New 600 cc motorcycles are revving up higher and higher, and while the percentage of tachometer error might not change, the error in number of RPMs increases. 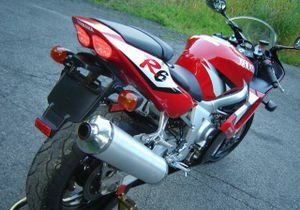 This page was last edited on 28 November 2010, at 22:58.